This gorgeous designer set is the perfect combination of function and beauty. 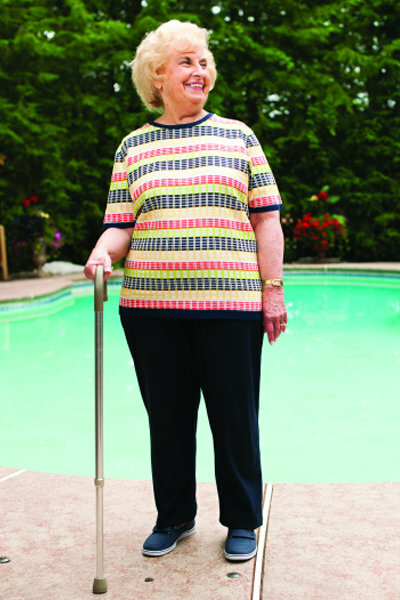 This set features a full snap back short sleeve top and 12” dual side zipper pants to make assisted dressing a breeze. 100% acrylic top and polyester or cotton/polyester blend pants for easy laundering. Assorted seasonal print and solid tops with coordinating solid color pants.